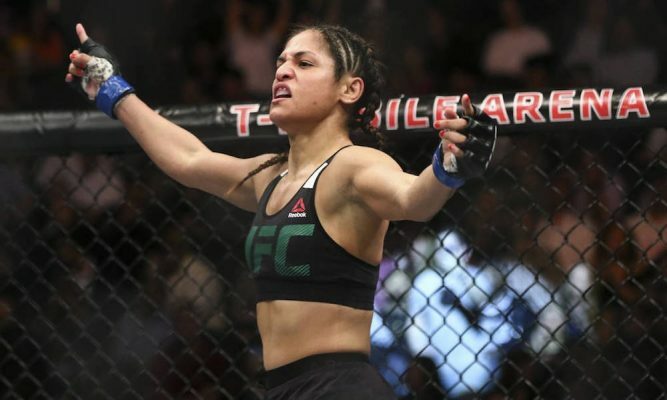 Cynthia Calvillo may face punishment after being notified of a potential doping violation from USADA after she tested positive for marijuana above the allowable limit for her last fight against Carla Esparza at UFC 219. “The UFC organization was notified today that the U.S. Anti-Doping Agency (USADA) informed Cynthia Calvillo of a potential Anti-Doping Policy violation involving Carboxy-Tetrahydrocannabinol (“Carboxy-THC”) which is a metabolite of marijuana and/or hashish, above the decision limit of 180 ng/mL, stemming from an in-competition sample collected in conjunction with her recent bout in Las Vegas, Nevada on December 30, 2017, UFC 219: Cyborg vs. Holm,” UFC official said in the statement. 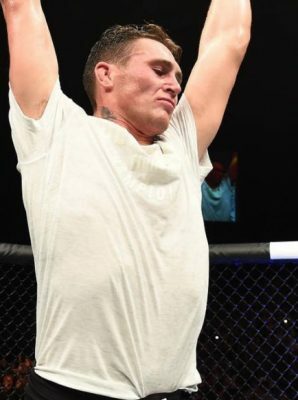 Because the fight took place in Las Vegas, USADA will also share the results of the drug test with the Nevada State Athletic Commission, who could potentially hand down their own sanctions for the positive drug test. Calvillo is afforded an adjudication process with USADA like all athletes under the UFC’s anti-doping policy. She faces up to a one-year suspension for a first time offense but USADA retains the right to lower the sanctions as well. Most recently, UFC middleweight Kelvin Gastelum tested positive for marijuana last year and he was ultimately handed a three month suspension after he completed a drug awareness program.